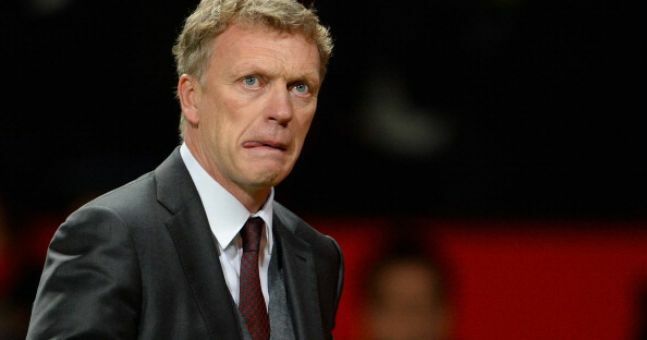 Reports that David Moyes may be facing problems which could lead to his departure from Real Sociedad may have been over exaggerated. For it seems – according to one national newspaper this morning – that he could be on the brink of signing Manchester United youngster Adrian Januzaj. It was reported on Friday that the former Everton and Manchester United boss may be ‘back on the market’ as a West Ham target after the Spanish club were said to be stalling on making significant investment. And the suggestion was that hadn’t gone down to well with Moyes who wants a complete overhaul of the club as he bids to raise a European challenge next season. However, reports this morning claim he met the Manchester United youngster in a Marbella hotel after sealing a move for PSV Eindhoven’s Memphis Depay and targeting a couple of midfielders including Borussia Dortmund’s Ikay Gundogan. That doesn’t appear to be the activity of a man who is set to quit the club after twice confirming that he intends to remain in Spain! If true this is great news,good luck to him in the Basque Country and more importantly good luck to the Daves getting someone so much better. Good news. Don’t want him.